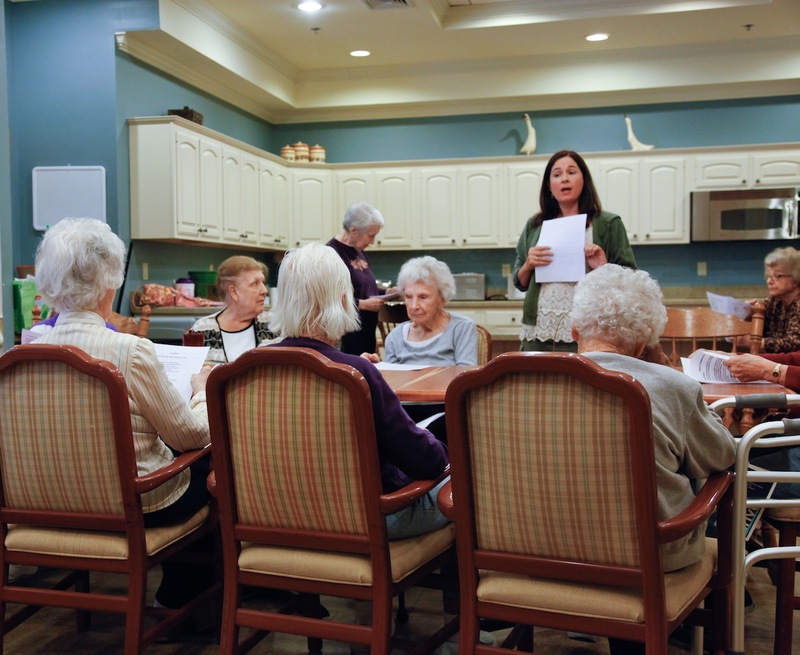 Anna M. Evans has trained with the National Center for Creative Aging and conducts poetry workshops at a residential center for older adults with memory loss. 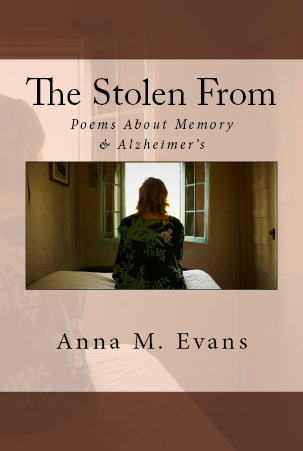 These poignant and honest poems provide portraits not only of individuals living with the disease, but also of their carers, alongside ruminations on Alzheimer's, on residential homes, and even on the nature of memory itself. The collection includes the poem "Zeitgeber," winner of the 2012 Rattle Poetry Prize Readers' Choice Award.